Activision has announced that the Call of Duty: Black Ops 4 Community Reveal Event was the most watched game reveal event in Call of Duty’s history. Call of Duty: Black Ops 4 was also the #1 trending topic globally on social media during the reveal. 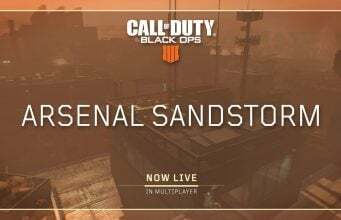 Last week’s highly-anticipated reveal of Activision’s Call of Duty®: Black Ops 4 delivered a record-setting debut with its livestream setting new marks for the most watched game reveal in Call of Duty® history. The reveal livestream broke franchise records, including the most day one views as well as the highest concurrent viewers, while also blanketing social media as the #1 trending topic on Twitter globally during the broadcast. Views from the reveal event have already surpassed 80 million, including the livestream, official trailers and content creator videos. 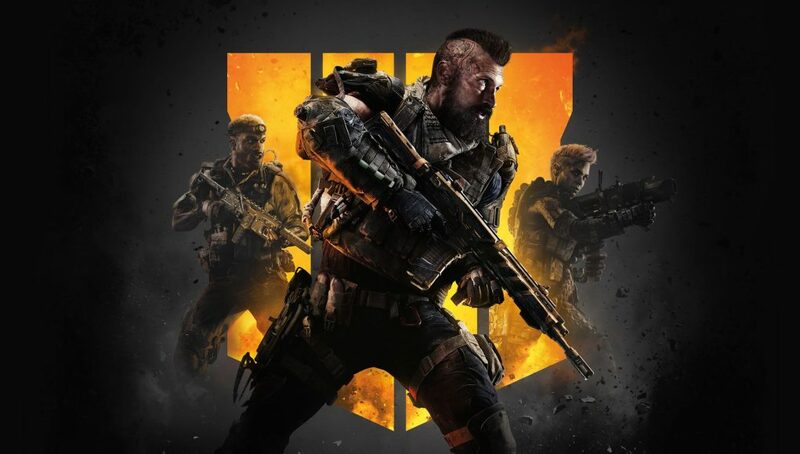 Activision also confirmed that the week 1 pre-orders for Call of Duty: Black Ops 4 are strong and well-above last year’s numbers.